One of my goals for the new year was to inventory the stockpile of beauty products collecting in my bathroom. Buying and testing has gotten a little out of hand as I’ve slowly transitioned to non-toxic beauty. While I’ve had success changing out a few items, it’s time to really step up my beauty detox game. 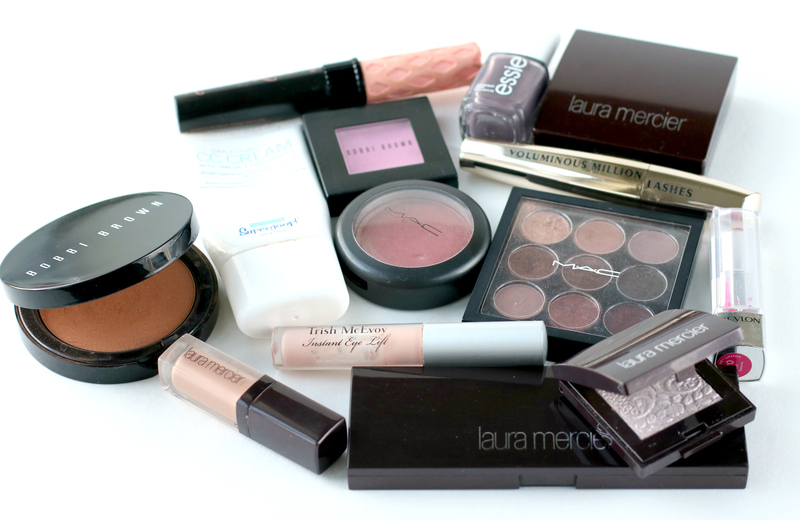 But when it comes to cosmetics, this is the current state of my makeup bag…. As a self proclaimed beauty junkie, I will pretty much purchase any product that promises thicker hair, glowing skin, prevention of wrinkles and ensures a one-way ticket to looking beautiful and preserving my youth. But should beauty put my long term health at risk? Now don’t be scurred….I’m not going all tree hugger on ya, even though I’m committed to making facial oil. The Clean Beauty Revolution caught my attention last year when my friend Jenny who owns Lena Rose a production of Noktivo, a non-toxic nail salon in Chicago posted this photo on IG. After conducting a little research, I was fascinated by the movement on a mission to hold the beauty industry to a higher standard of providing clean products. 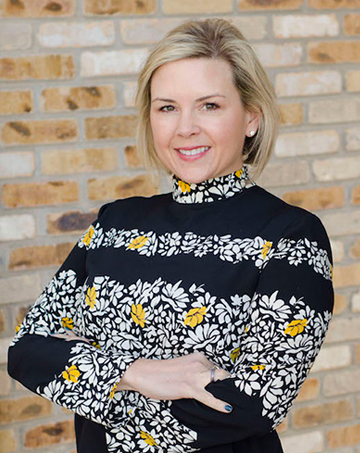 Jenny has become a leading advocate in Chicagoland for bringing clean, non-toxic services and products to the forefront. You have to check out Lena Rose’s Chicago’s first official green beauty boutique and spa. I have so much respect for her passion and efforts! 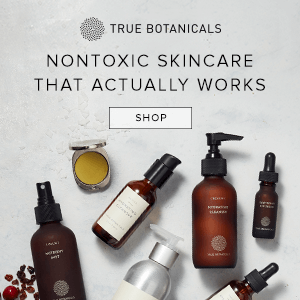 Why should you care about Non-Toxic Beauty? While there’s a huge demand for natural, organic, paraben-free, sulphate-free products, there are still thousands of harmful chemicals found in beauty and skincare products. Most people assume products are the market are tested by the federal government and don’t realize the beauty industry is highly unregulated. The laws have virtually remained unchanged since 1938. Even with all my efforts to find products free from parabens and sulphates, most of what I currently own isn’t considered 100% non-toxic, especially cosmetics. Unfortunately, there many more ingredients to avoid in beauty products that are considered hormone disruptors and carcinogenic. The past few weeks I’ve done a ton of research and I won’t sugar coat it – it’s not easy to implement a beauty detox. There are sooo many brands on the market claiming to be green, organic, all-natural, vegan and chemical-free but we MUST read labels carefully. It truly is maddening that the products we apply to our bodies are not regulated before hitting the shelves. But that’s why the ladies at au naturale started the Clean Beauty Revolution. The more we as consumers support companies that are producing safer products, larger brands and the FDA will take notice. 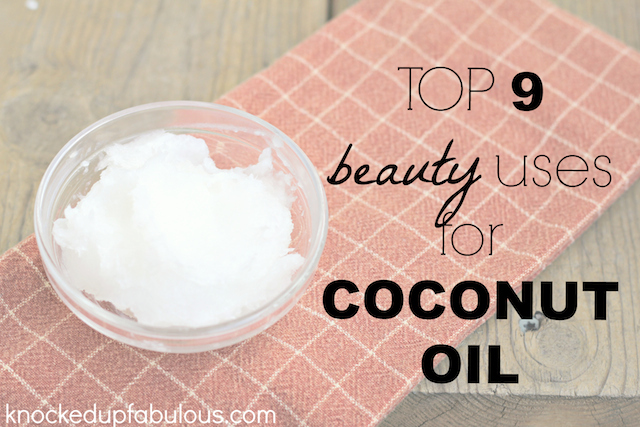 #1 Ditch the “moisturizing” lotion and replace with natural alternatives. I gave up traditional lotion almost 9 years ago and never looked back. Did you know the primary ingredient in most lotions is alcohol? Go grab any bottle of lotion in your bathroom cabinet and check the label. You may be surprised to find that along with petroleum. The best and safest alternatives for body lotion for you and everyone in your family to stay hydrated are natural sources like oil. whipped body butter which is even better. Body oils are good too, just read the labels! #2 Start using natural deodorant. If you make one change this year, please replace your antiperspirant with natural deodorant. Our bodies were meant to sweat! Not to mention all the toxic chemicals like aluminum chlorohydrate, parabens, propylene glycol, triclosan, TEA, DEA, FD&C colors, and Talc that are lurking under your pits at this very moment. I transitioned to natural deodorant years ago and yes it does take time to adjust and find a product that works with your body. Once the skin and body detoxes from all those chemicals, sweating usually reduces. Ok so what about odor? You are what you eat which is directly related to the smell coming out of your body. Cut out the junk and you’ll be fine. #3 Inventory bathroom products and read labels. I’m talking lotion, soap, shampoo, skincare, toothpaste, cosmetics – anything that is applied to the body on a daily basis. 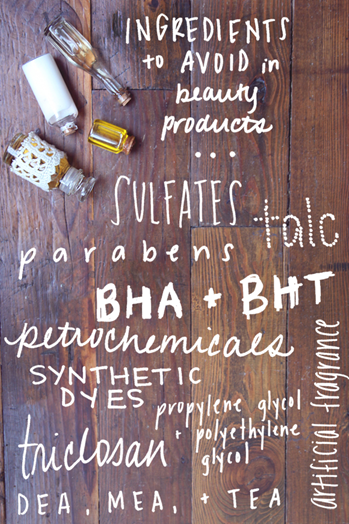 Read labels and look for the most common toxic ingredients (fragrance, parabens, dyes, petroleum). Inventorying will put into perspective what should be replaced. It’s not enough for the label to say chemical-free, non-toxic, organic or all natural on the bottle. For more clarity on how the FDA regulates cosmetics go primary suspect ingredients found in beauty products as a guideline for what to avoid. EWG’s Healthy Living are great resources with extensive databases to verify products before purchasing. I have really good luck using Think Dirty while shopping. You can search products, obtain information on ingredients and shop for cleaner options directly from the app. Try to look for products with the lowest rating possible. A word of caution…products from the same brand will vary in ratings so it’s important to check each individually. If a product you’re using isn’t listed, read the label and search for suspect ingredients (usually those you can’t pronounce). Beauty detox is a marathon not a sprint. Rather than throwing out every toxic product and starting from scratch, begin with items that need to be replaced. 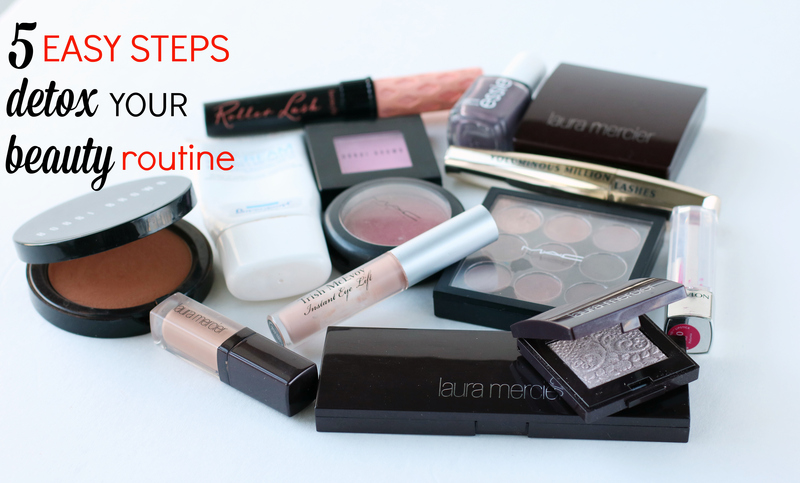 Focus on skincare products and a few basic cosmetics like mascara. These are products I can’t really live without and it helped reduce the pressure of spending a ton of money. Personally, I need to see and smell products before purchasing. 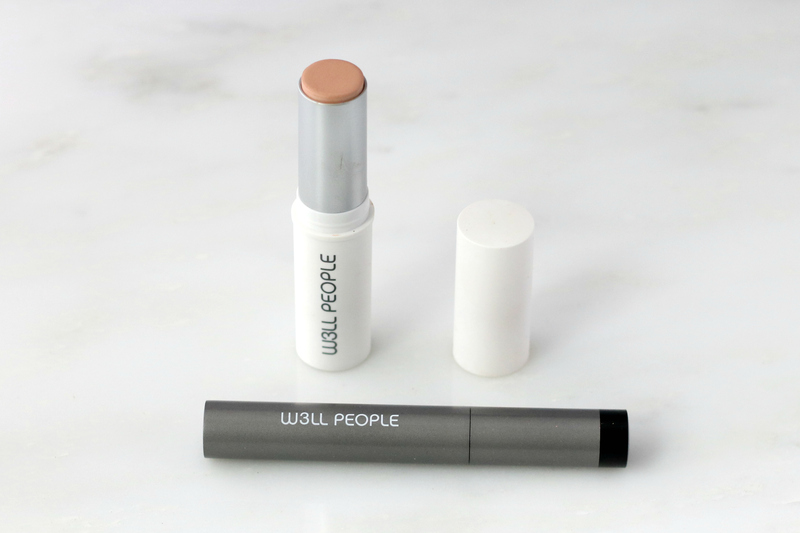 Most of the best clean beauty brands are sold online which makes the transition even more difficult and an expensive trial and error situation. Whole Foods, Target and Ulta are great resources to access brands like Mineral Fusion in person. 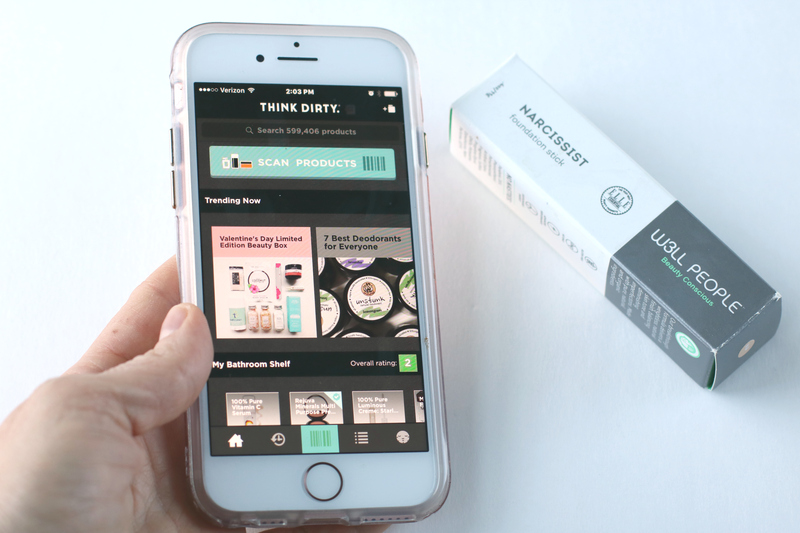 Clean beauty subscription boxes are another option for finding and testing new products. I just signed up for Art of Organics. Detoxing your beauty routine and transitioning to cleaner products is all about making small changes to better our health and the environment. If you can commit to replacing one or two items, reading labels before making purchases and educating yourself on chemicals to avoid, it’s a step in the right direction!